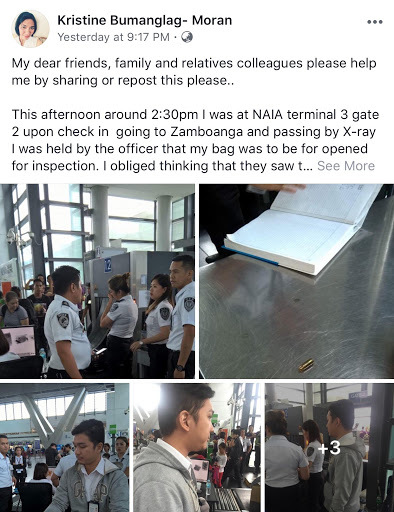 Home / News / Opinion / NAIA "Tanim Bala" is Back? 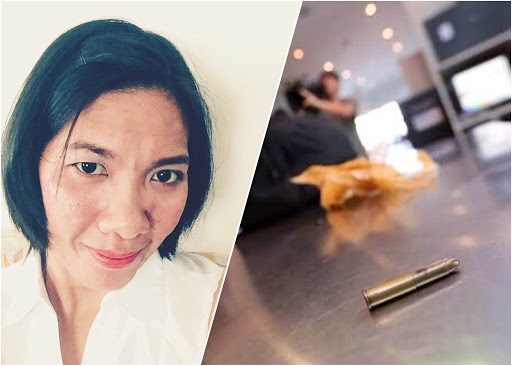 A gov't employee "victim" shares shocking experience: "Tanim bala is Real"
NAIA "Tanim Bala" is Back? 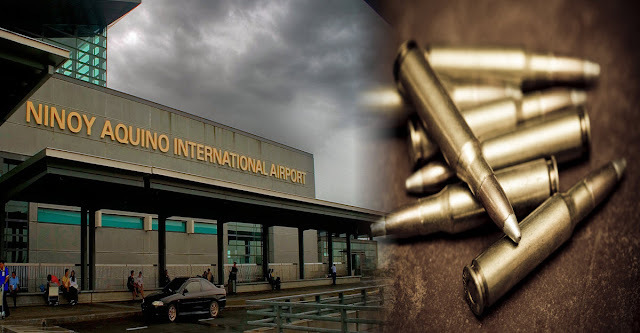 A gov't employee "victim" shares shocking experience: "Tanim bala is Real"
A gov't employee named Kristine Bumanglag- Moran went out thru her social media account and shared her "Tanim Bala" experience at Ninoy Aquino International Airport (NAIA). 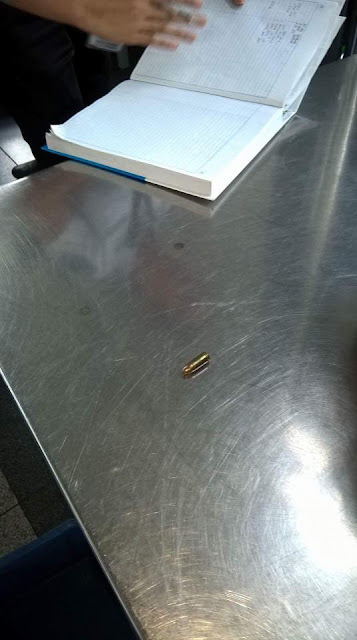 In her Facebook post, Kristine who was supposed to board a flight bound to Zamboanga together with her daughter who just recently discharged from a Hospital and with her Mother who is a senior citizen was barred by NAIA personnel after passing by an X-ray. 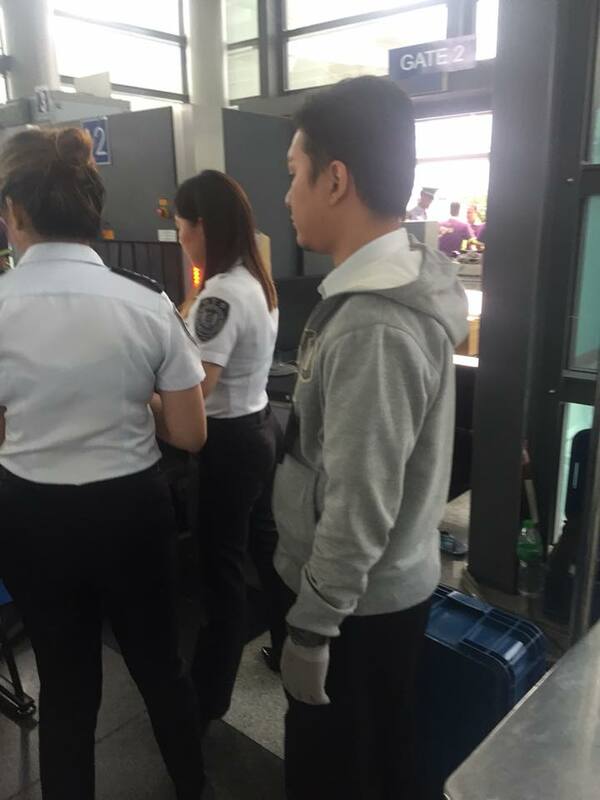 She added that the NAIA security officer had help her opened her bag, "I obliged thinking that they saw the " black box " that I have inside it ( a black box is a small equipment in Physical Therapy we use for treating our patients )." 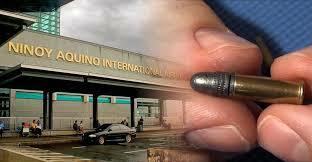 But to her dismay, she had found a 9mm bullet inside the front pocket of her bag. 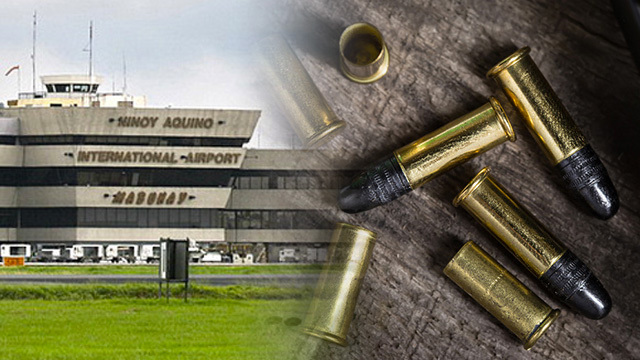 These incidents were alleged to be part of a "bullet planting" scheme also known as laglag-bala or tanim bala done by airport security personnel as a means of extortion. According to wikipedia, In September 2015, reports of passengers at NAIA in Manila being accosted and fined for possessing bullet ammunition began to receive attention from the public and later both the local and international press.